So, we started a subscription to BarkBox (I used my referral link if you’re interested in signing up!) because we’re crazy dog parents and spoil our pup a ridiculous amount. But it’s been SO fun to get the monthly box and see what treats and toys she has in store for her. 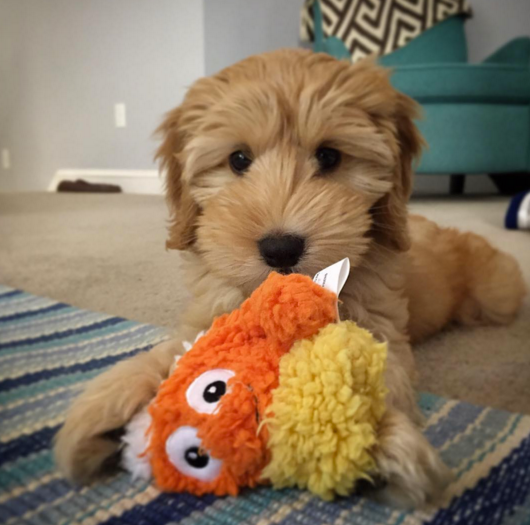 While her candy corn will always be her favorite toy (she’s seriously obsessed and treats it like her baby), she has found a new love in that taco toy. I’m just so proud she has such good taste. (also note, this photo was taken a few months ago when Winnie got a ridiculously short hair cut. It’s been growing back quite nicely). She is serious about napping. And is already on her second New England Patriot’s jersey (and is bringing them quite a bit of luck, if I do say so myself). Napping Winnie is clearly my favorite thing to photograph. 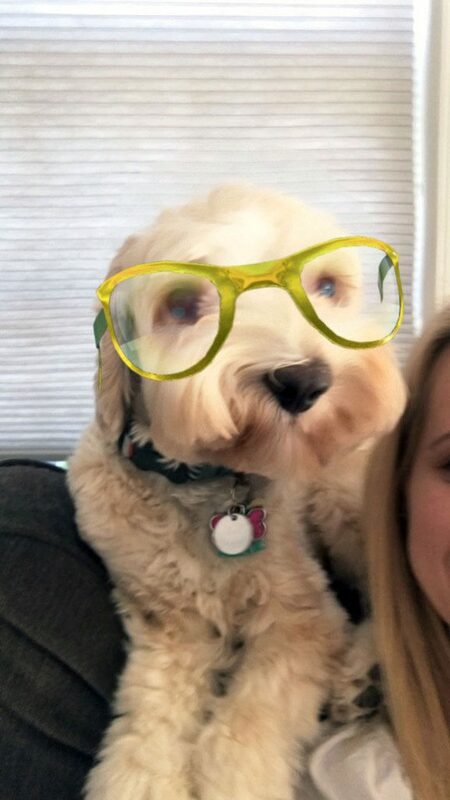 Though I’ve also been pretty obnoxious with Snapchat filters and Winnie. She gets totally annoyed with me and thinks I’m ridiculous, but will occasionally humor me. I know. I need to find some hobbies, right? But I mean, if you aren’t totally sick of seeing my dog, you could always follow me on Snapchat (username: wearenotmartha). I post some other stuff, too. Sometimes. 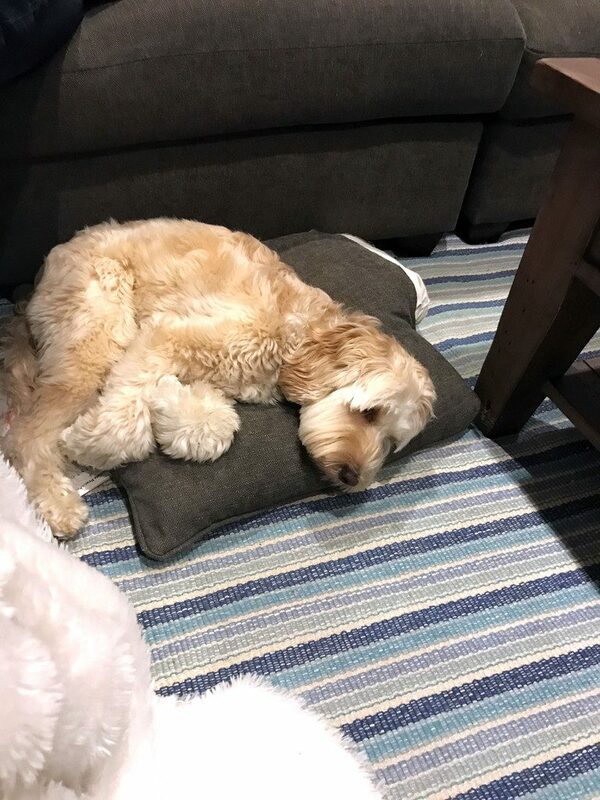 We had Mitzi staying with us for a week and Chris sent me this picture while I was at work. 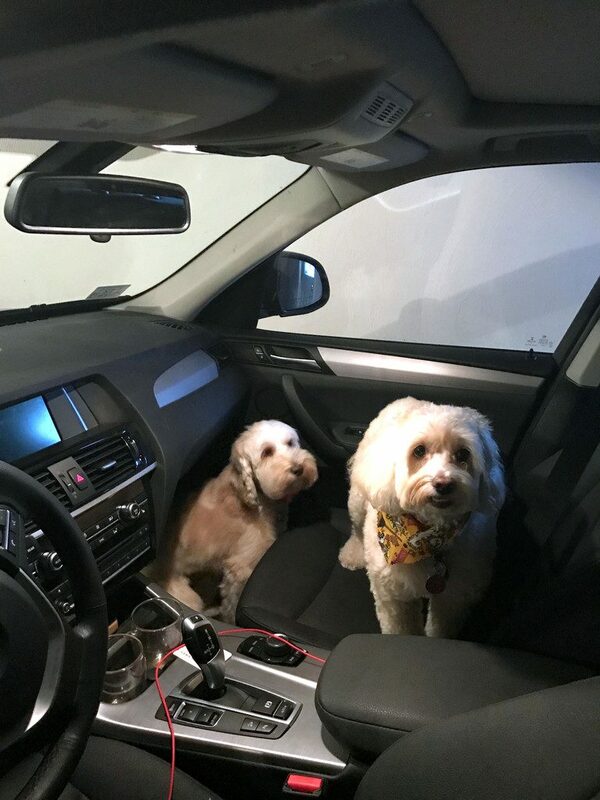 He said he went to get something out of the car and the girls followed him in and wouldn’t get out. They hate being left at home and were convinced he was tricking them to try to get them back into the house. So, besides sitting at home and taking pictures of my dog, what else have I been up to? Not much, really… Ha! 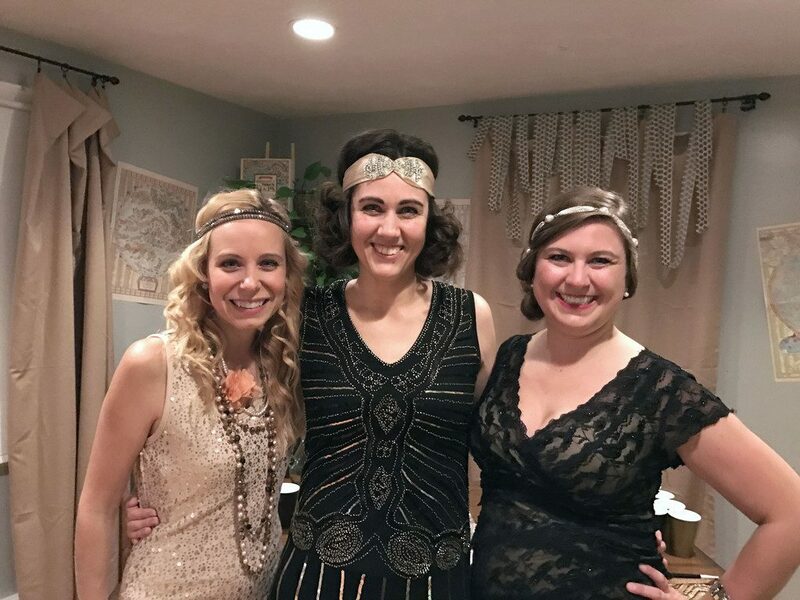 But my friend did throw a pretty awesome 20s party last weekend. This is my ideal Halloween party; one with a theme and a fun one at that (and delicious food and the best cocktails ever!). Plus, I’m always up for an excuse to wear a sequin dress. I’m so lucky to have friends that throw the BEST parties. As usual, we shut the speakeasy down. 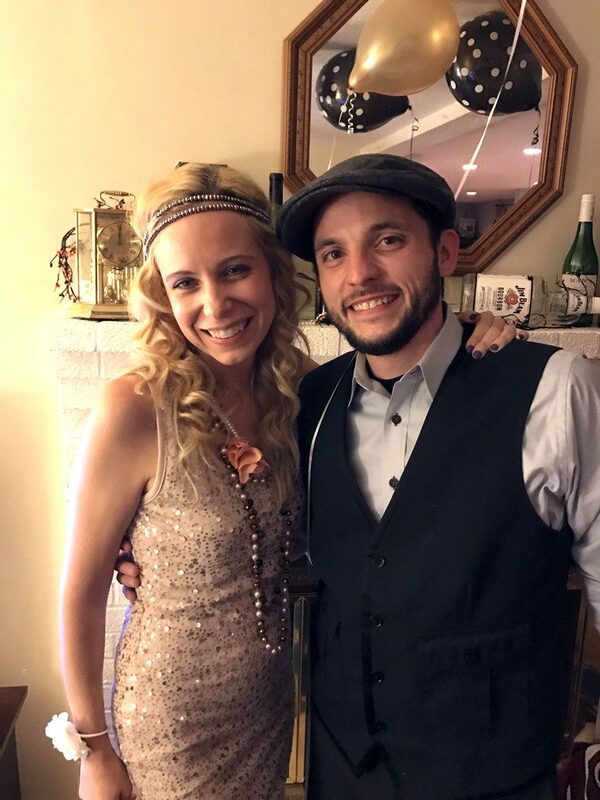 Speaking of speakeasies… Sometimes I miss living right in Boston and being surrounded by 5035 amazing restaurants that I can easily get to on a whim. 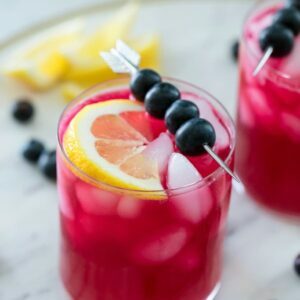 But to be honest, I’m pretty sure the best cocktail bar is located right in a suburb near me. Even crazier, it’s located in the upstairs of a Chinese restaurant and will definitely have you feeling like you’re in a secret speakeasy. Baldwin and Sons Trading Company is at the Sichuan Garden in Woburn and Chris and I just dined their for our second time, this time with my sister and brother-in-law. It was dark and I didn’t get a lot of photos of the food, but all you really need to see is this giant swan that we shared a cocktail from. It was a sherry cocktail and yes, there was mist coming out of it and yes, we enjoyed this on a Sunday evening. Why not, right? 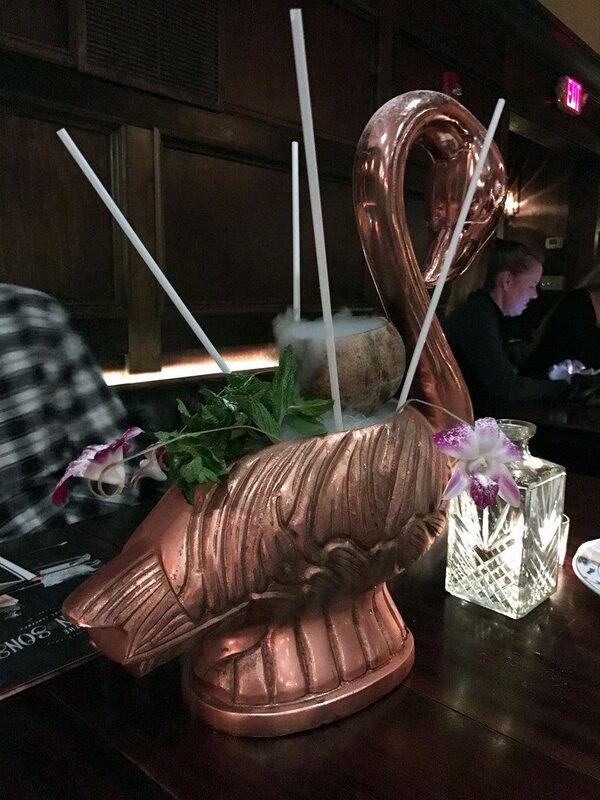 But even if you don’t go wild with a cocktail-filled swan, all of their drinks are impressive and everything I’ve tried has been absolutely delicious. Guys… Thanksgiving is coming. If I scared myself with the knowledge that there are only seven weekends until Christmas, then I’m going to have a straight up panic attack over the fact that there are only three weekends until Thanksgiving. WHAT?! 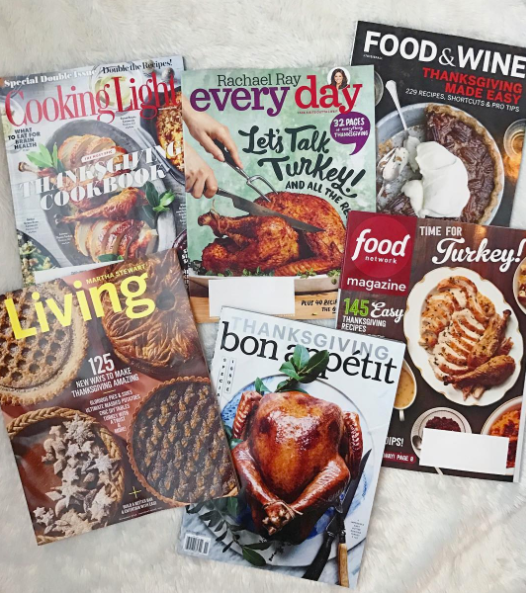 I have a large stack of Thanksgiving themed magazines that I need to start reading immediately. 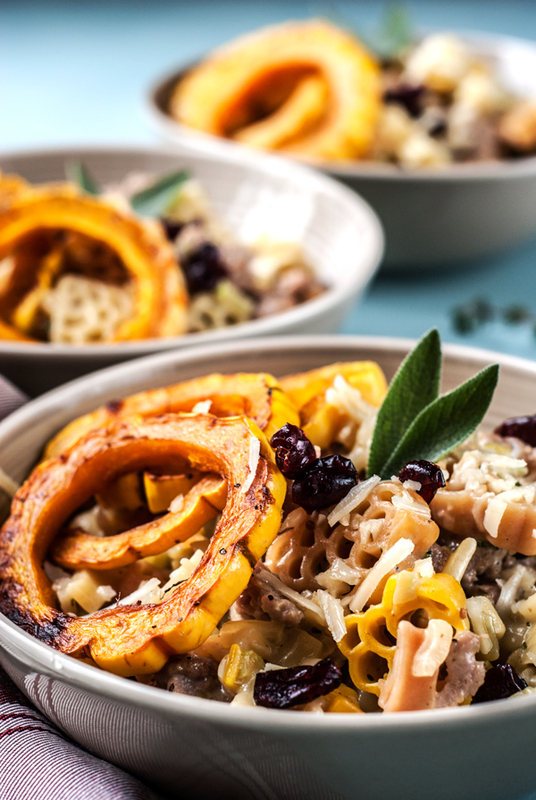 Not that my family even switches things up too much on Thanksgiving… But I still want to know what’s on trend and to try some fun new dishes out. P.S. I have a serious magazine obsession. Lastly, I’m pretty ashamed to admit that though I was born and raised in New England and have been here my entire life, I have never been to Martha’s Vineyard. All of that will change in a couple weeks when Chris and I are heading to spend a little time on the Vineyard. If you’ve been before, please tell me what we should do! I know it’s obviously not high-season on Martha’s Vineyard, but I’m sure there are still some fun spots we can hit up, right?? And now, for some fun stuff I’ve been reading on the internet. Why Do Millennials Hate Groceries? 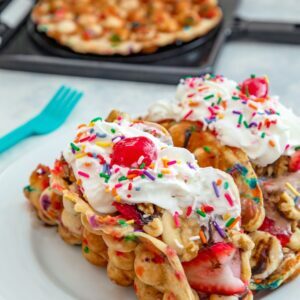 : I don’t think of myself as a millennial (I’m right on the cusp, but come on) and I LOVE groceries, but I’m guessing food bloggers are in a different sort of category here anyway. This says that millennials prefer to buy groceries at CVS (?!?! No!). But also that, “For the first time ever, US consumers spent more on food at restaurants/bars in Jan. than at grocery stores.” Isn’t that crazy? Anthony Bourdain to Produce Documentary on Food Waste: So excited about this. I’m constantly guilty about how much food I waste and am always vowing to do better and this will probably give me a little added motivation. It will also give me the added push I need to invest in a compost system (which my husband it dreading, but I’m pretty adamant on). Starbucks Spiced Sweet Cream Narino 70 Cold Brew is the New Holiday Drink: Mixed feelings! On the one hand, Starbucks Sweet Vanilla Cream Cold Brew was my treat drink of the summer. And I LOVE anything spiced for the holidays (cinnamon, anise, nutmeg, and vanilla!). But cold brew? In winter? In Boston? At the risk of sounding like that girl… I just can’t. But still, I’ll probably try. This is How Much Candy You’d Have to Eat to Literally Kill Yourself: Do I want to know? Nope, I don’t want to know. The harsh truth is, I’m probably very close to the limit at this exact moment. Blame the extra large jar of candy on my desk. Pshhh c’est la vie. Alton Brown is Officially Bringing Back “Good Eats”: I’ll just leave that there. No other words are really needed… Aside from WOOHOO! How gorgeous is this?? It’s actually a pretty simple cake and the simplicity is what makes it look so perfect. 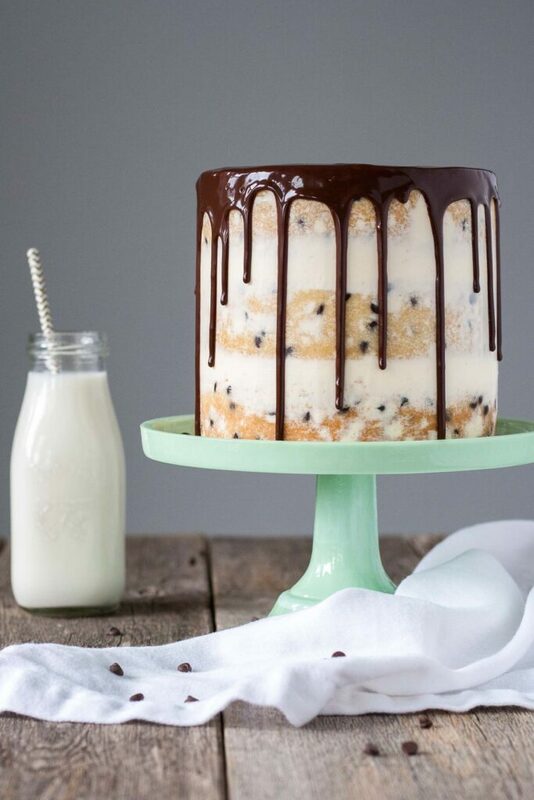 “Naked” cakes are so in right now, but this is one of the best I’ve seen! 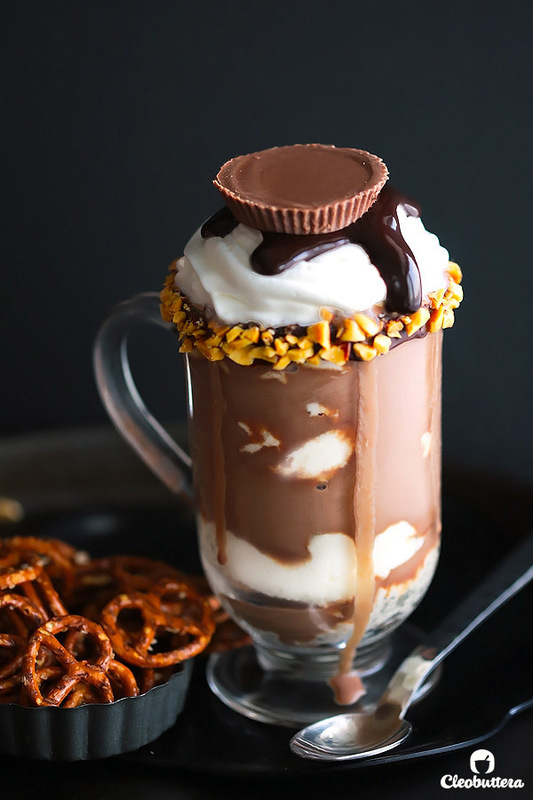 This dessert drink is so “me.” I love everything about it from the ice cream to the peanut butter cup on top! Can you tell I seriously have Thanksgiving on my mind? And nothing makes me happier than combining two of my loves.. Stuffing and pasta. This dish will definitely be re-created this year! OK, so this isn’t technically a recipe, but the best fall centerpiece idea ever. 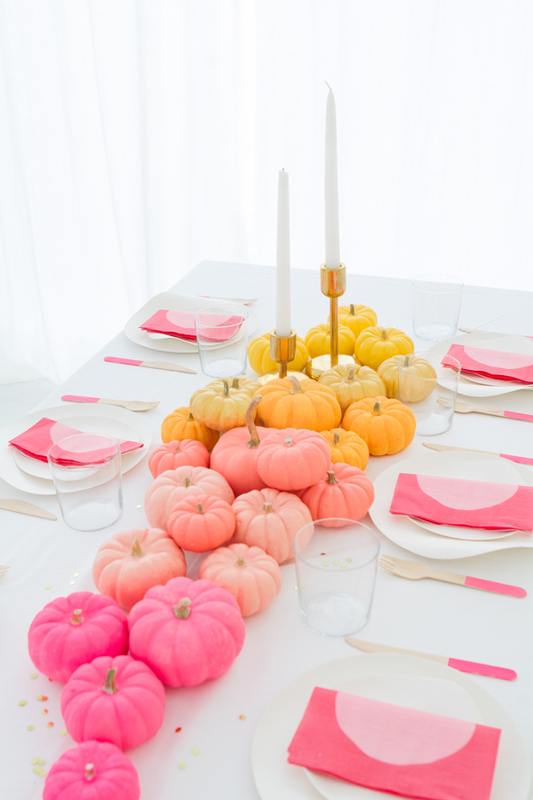 This is seriously gorgeous and is a reason in and of itself to throw a grand fall dinner party. Let’s do it. And that’s a wrap! Happy to be back in the Friday I’m in Love game and hope to keep up with these a little but more frequently. Because I know you are dying for more Winnie pictures. And also because these are fun to write. Don’t forget to set your clocks back this weekend! I am seriously excited for an extra hour of sleep (much needed!!) and having a little bit of sunlight in the mornings (the past few weeks have been so difficult! ), but I’m not at all excited about the sun setting hours before I even leave work. I can’t even bear the thought. Ugh. But hey, as we’ve already discussed, Thanksgiving and Christmas are coming and we have a lot to be excited about! And also a lot of shopping to do. 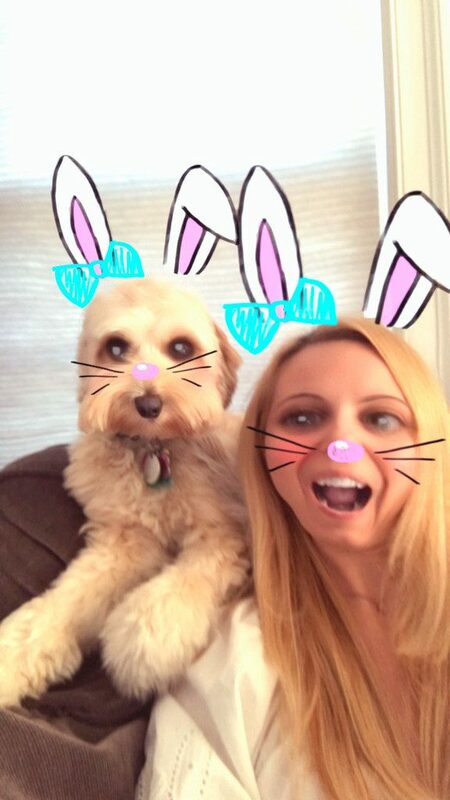 9 Responses to "Friday I’m in Love #9: I Hope You Like My Dog"
I love your dog – the more photos the better! She’s so cute. She kind of looks like my dog – but a littler version. I haven’t tried bark box but maybe I’ll get it for her for Christmas. Thanks for the idea! 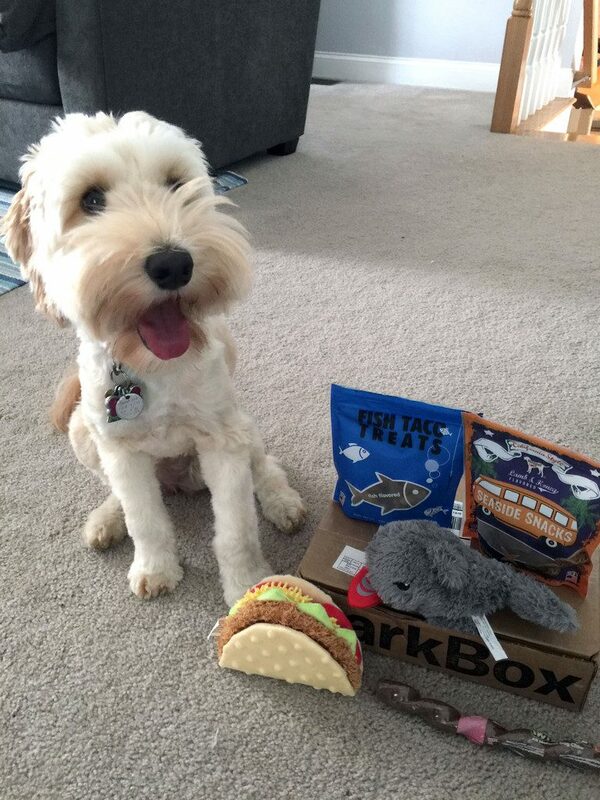 Bark box is such a great idea! I’ve seen that before, but I’m glad you talked about it. My dog is super spoiled too, but I don’t think one more thing could hurt her! 🙂 I’ll have to check it out. Love the links that you shared too, though I just can’t believe that millenials like to shop at CVS. I am a millenial and I am team grocery store all the way (and walgreens if I need a CVS type store for meds and little stuff). 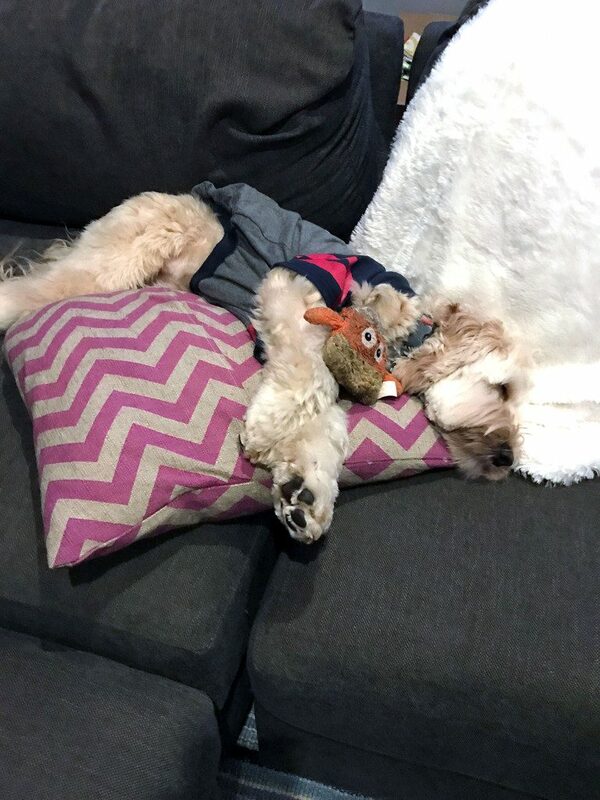 @Geraldine- Thank you for making me feel better about the plethora of dog pictures 🙂 I highly recommend BarkBox- I love it because the toys are always super unique and fun and things you don’t usually see in stores! Ok, one can NEVER have enough dog pictures, so BRING it, girlfriend! 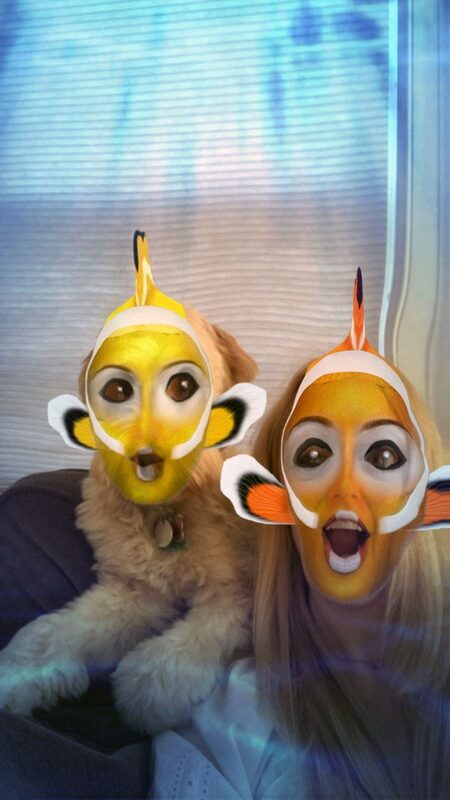 I was cracking up over the filters of you guys!!! ALL the heart eye emojis up in here! I haven’t tried bark box yet because I am SUPER picky about what treats my dog can have and I’m nervous about the toys, because she destroys anything plush. Can you be super choosy on there?? Like, do they give you options? I need to look this up huh? Anyways, LOVE your costume!!!! 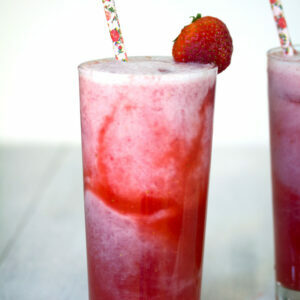 Cheers, sweets! Adorable! Your puppy is so cute! And I say – the more pictures, the better! 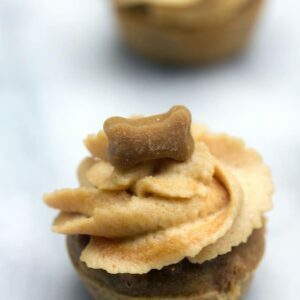 @Cheyanne- I don’t think you can be super choosy about treats (and my dog is pretty picky, so it can be tough), but you can tell them your dog’s size…. And one of them is “big and bold,” so I’m guessing the toys for those pups are a little more durable 🙂 We waste some of the treats and she doesn’t love every toy, but it’s just so fun to see what’s in the month’s box!